The conference location is historic and picturesque Santa Fe, NM, USA. Santa Fe is the oldest capital city in the USA and is renowned for its Pueblo-style architecture, and as a creative arts hotbed. Founded as a Spanish colony in 1610, it has at its heart the traditional Plaza. The surrounding historic district’s crooked streets wind past adobe landmarks like the Palace of the Governors, now home to the New Mexico History Museum. **Registration will include participation in both the International Symposium on Nonlinear Acoustics (ISNA) and the International Conference on Nonlinear Elasticity in Materials (ICNEM). Please review the schedule of events for session information on both simultaneous events. **In an effort to GO GREEN, printed copies of the abstract booklet will not be available onsite. 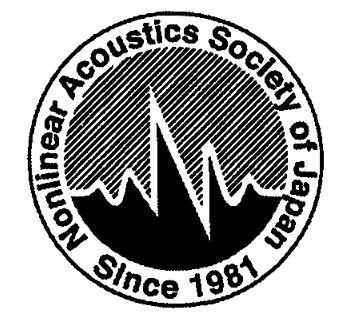 The ISNA proceedings will be published as open-access articles in Proceedings of Meetings on Acoustics. Microsoft Word and LaTeX templates and other author information are located here. 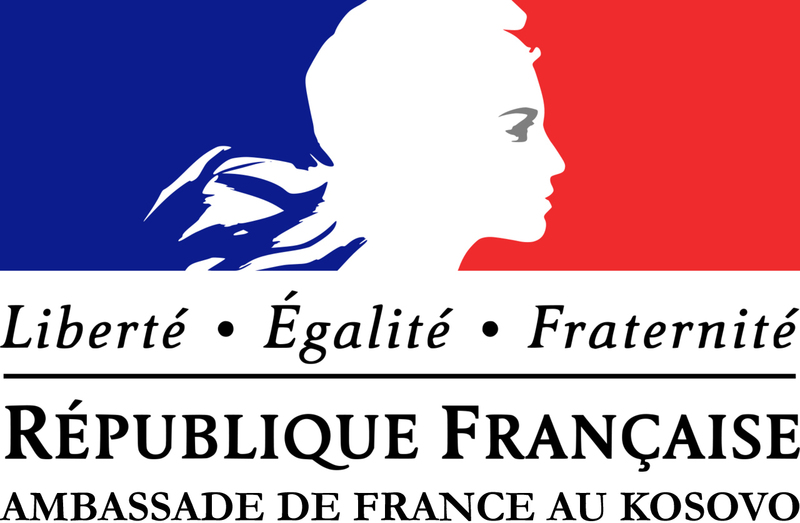 The deadline is 8 July 2018, after which time the site will close to new submissions. After submission, an editorial board designated by the ISNA organizers and approved by the POMA editor will review the manuscripts for egregious formatting or English usage errors. In the event changes are required, authors will be asked to promptly make revisions. 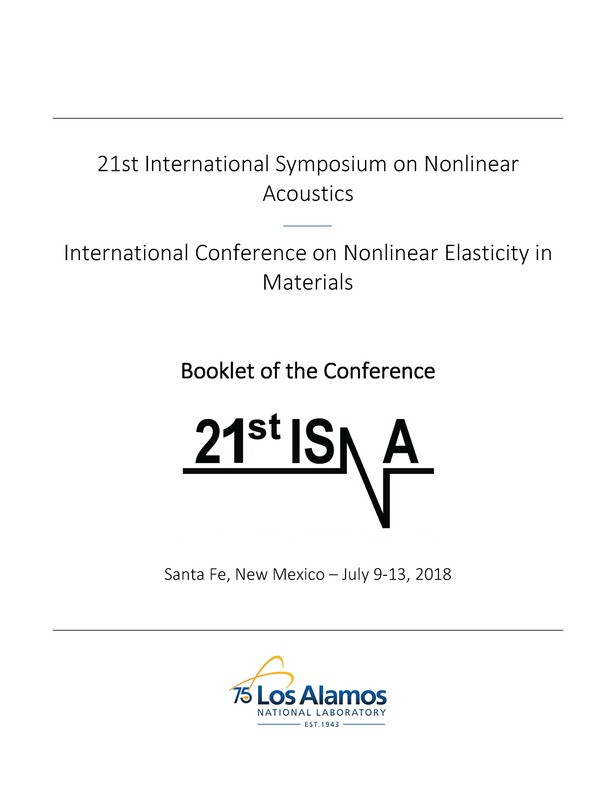 It is anticipated that the ISNA proceedings will be available online by September 1, 2018.